Harriet Tyce grew up in Edinburgh and studied English at Oxford University before doing a law conversion course at City University. She practised as a criminal barrister in London for nearly a decade, and recently completed an MA in Creative Writing - Crime Fiction at the University of East Anglia. She lives in north London. 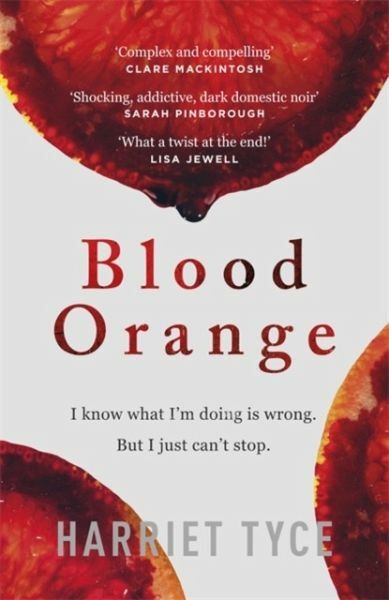 Blood Orange is her debut novel.